Abuja, 16 July 2018: – The African Export-Import Bank (Afreximbank) entered into a cooperation with Aenergy to develop a low carbon sustainable economy and a climate finance strategy to support projects and national initiatives in the sector across Africa. 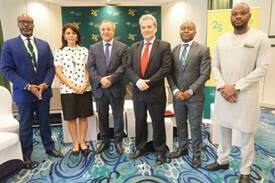 The cooperation agreement, signed on the sidelines of the Afreximbank Annual Meetings and 25th Anniversary celebrations on Saturday, will support trade and promote low carbon technologies by attracting financing and specialized resources for energy generation, mainly for the renewable, and transportation sectors; develop investment funds, such as the African Innovation Climate Fund; and enable Afreximbank to be the first multilateral bank in Africa to issue green bonds in partnership with top tier stock exchange platforms. 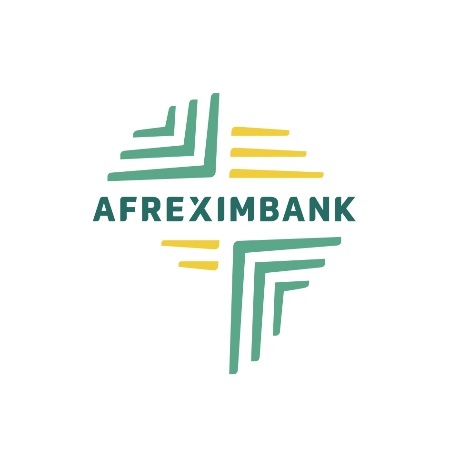 Speaking during the signing ceremony, Amr Kamel, Executive Vice President, Business Development and Corporate Banking, at Afreximbank, said that the facility was a huge opportunity for climate finance for African countries. “It will create value from environmental assets and promote emissions of green bonds to support African governments and African companies in their pursuit of infrastructure investments and will sustain their social and economic development”. In 2017, multilateral development banks made commitments totaling $35.5 billion for climate finance, with Africa receiving only $2.3 billion, or less than one per cent. In the context of fighting climate change and achieving the Sustainable Development Goals, green bonds are considered strategic to the development of a low carbon economy in Africa. Participating from Afreximbank in the discussions leading up to the agreement were: Ibrahim Sagna, Director, Advisory and Capital Markets (ACMA); Samallie Kiyingi, Director, Legal Services; Dr. Christiane Abu Lehaf of the Research and International Cooperation Department; Joy Albright of the Legal Services Department; and Peter Zulu of ACMA. Aenergy was represented by Jorge Neto Morgado, Co Chief Executive Officer; Pedro Bento Bento, Chief Operating Officer and Mr. Rezende.